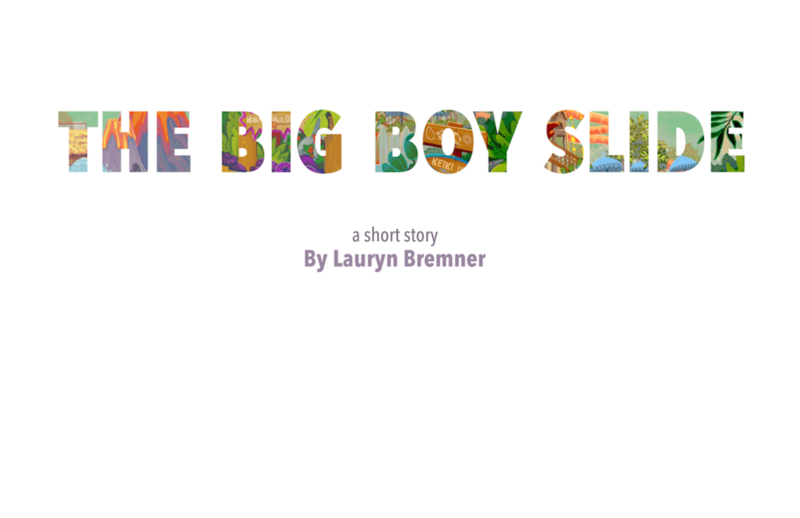 "The Bog Boy Slide" is a 5 part 'coming of age' story about a young boy and pressure of older relatives. 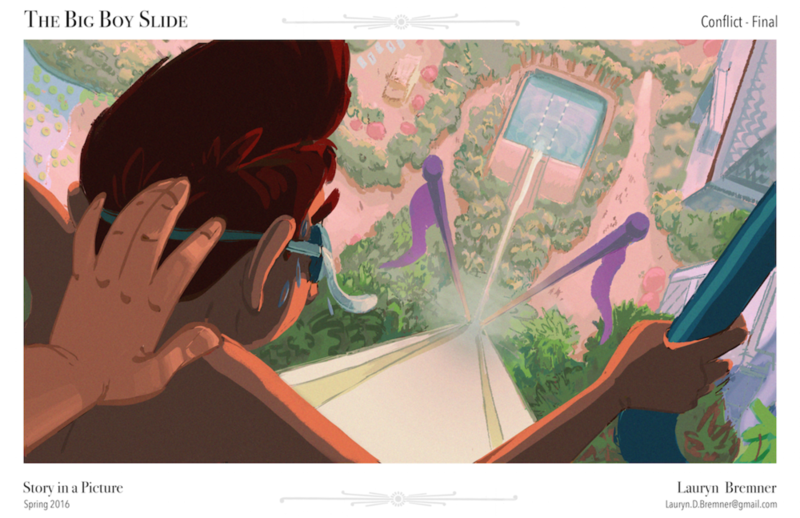 The 5 finalized images tell the complete story without text. Enjoy!